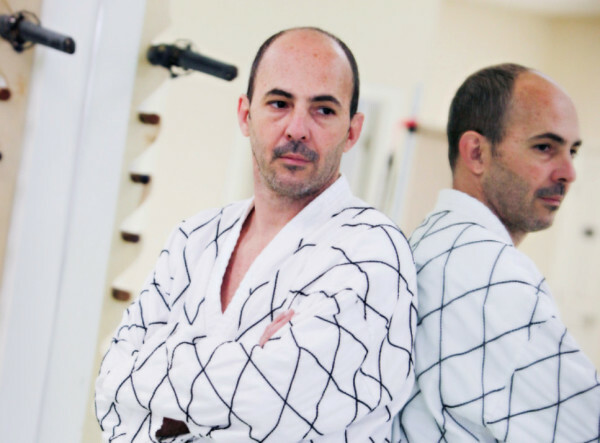 Master Darlas is a 6th degree black belt dedicated to provide a deep understanding of Hapkido in every detail of his teaching. 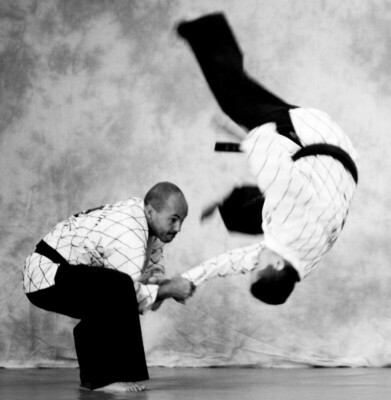 Mr.Gapezzani is a fourth degree black belt in Hapkido. He has been an educator his entire life and enjoys witnessing his students progress. All technique is taught by either Master Darlas 6th Degree or Mr. Gapezzani 4th Degree. Ashley is my first student. She is on a full Scholarship to La Salle and is a great leader and role model. Ashley teaches on Wednesdays. 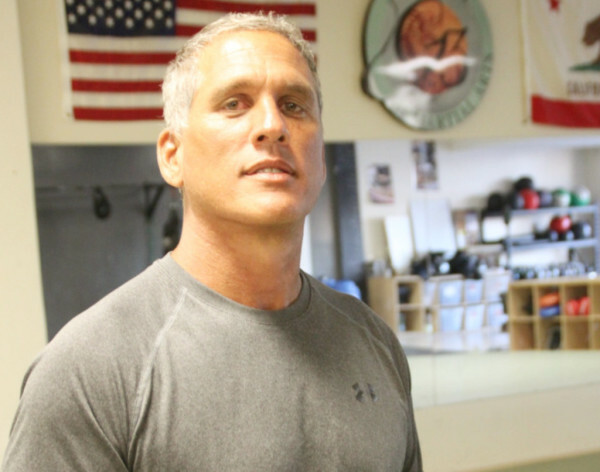 Michael Parker is a Martial Artist, Gymnast, and all around Athlete. 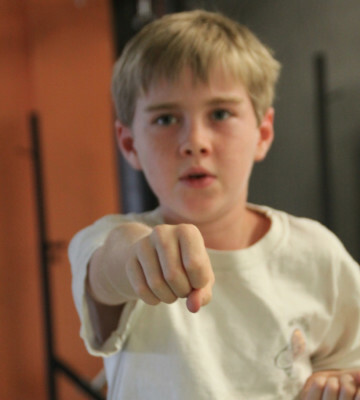 He is the youngest Jr. Instructor and assists on Tuesday beginners class.